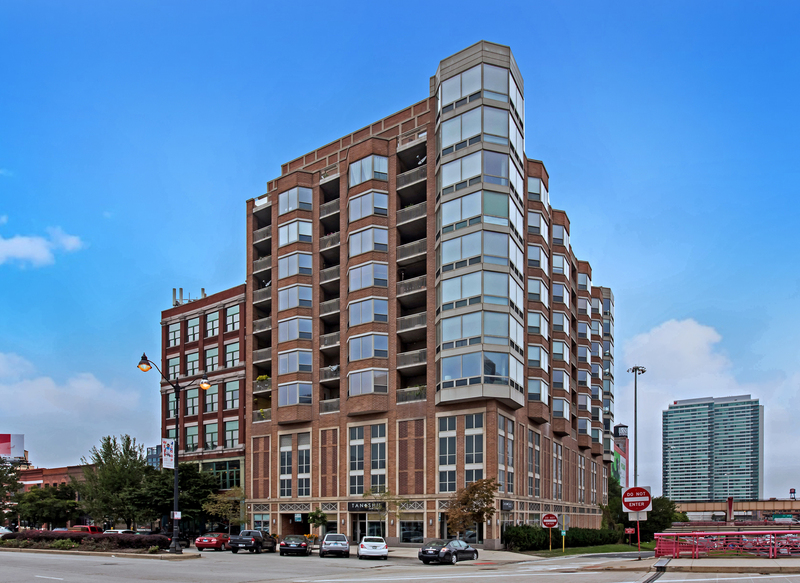 HOT WEST LOOP LOCATION! Bright, spacious 2 bedroom / 2.5 bathroom condo in HIGHLY desired building tier. This condo is one of the largest in the building boasting an open living concept perfect for all your entertaining needs. The unobstructed east and south exposure provide unmatched skyline views and natural light galore! Two large outdoor spaces add the "cherry on top" for this oasis in the sky. The kitchen is appointed with granite countertops, stainless steel appliances, and 42-inch cherry custom cabinets. Master bedroom boasts private outdoor space, large walk-in closet, and en-suite bathroom with dual vanities, granite counter tops, and separate shower and soaker tub. Garage parking additional $25,000. This home is a mere steps away from all the best the west loop has to offer in dining, entertainment, shopping, and grocery stores. Easy access to the expressway and CTA/Metra. Don't miss this rarely available condo... Welcome home!